Album Review: Exist Immortal – Breathe - art noise. 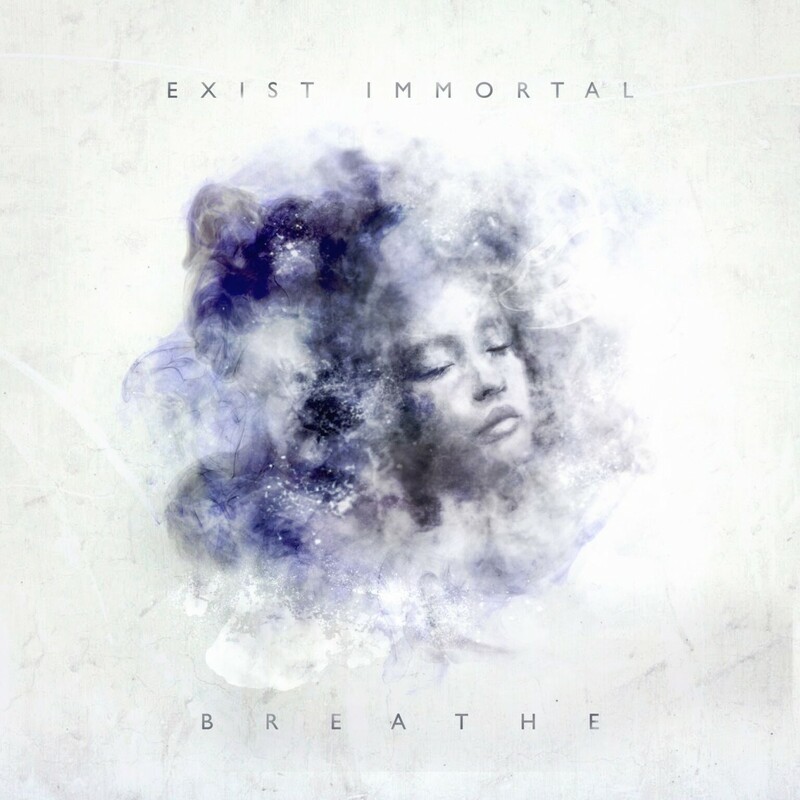 West London’s Exist Immortal return with Breathe, their second studio album released on Primordial Records. The album is a slow burner, sounding good on its first listen but unfolding into its full potential on the second or third play. Launching with Saviour – an epic introduction with an industrial tone – Exist Immortal immediately introduce their duality: combining chugging technical metal with dark, prophetic vocals one moment and angst ridden growls the next. This dichotomy of sound continues as the swirling opening riff of In Hindsight leads into a song that captures the bands more melodic side before Invisible Lines throws the listener into an thrashy verse with soaring chorus worthy of In Flames’ Come Clarity era. As the album continues echoes of other tech icons, including Devin Townsend, Meshuggah and TesseracT, surface but the band balance this range of influences with skill to create a sound that is all their own. The music is technical but not clinical with songs constructed out of riffs, solos and breakdowns that are more than just fancy guitar work and confusing time signatures. There are a good handful of catchy hooks with heart too, especially towards the latter half of the album with Escape and Lucid. These tracks lead into the title track Breathe, which feels a little flat compared to the rest of the album. However the depth of Release and Chi herald that this is a band who are forming a legacy and this is the album that will start them on their journey. A consistently good album which is well produced with slick, distinct levels of melodic riffs, growling vocals and a blast beat heartbeat of drums. It’s a strong offering with the promise that this is only the beginning for Exist Immortal.